Jeremy Allen White is an American actor and writer who was brought into this world on February 7, 1991, in Brooklyn, New York City. He has a mixture of British, Ukrainian, Scottish, Northern Irish and also far Dutch ancestry. His parents were stage actors and so he embraced the life of an entertainer form a very young age. He always loved dancing and while in elementary school, he specialized in jazz, tap and ballet dancing, before finally settling for acting at the age of thirteen. His acting career started at the age of thirteen while in high school and his first involvement in acting was when he starred in the movie Beautiful Ohio in 2006, and also in Conviction a television series where he played the character of Jack Phelps. His other film works are After School (2008), Twelve (2010), Movie 43 (2012), Bad Turn Worse (2013), After Everything (2018), and so many others. He also has so many television series appearances to his credit, including his appearance in Law and Order, and many others. 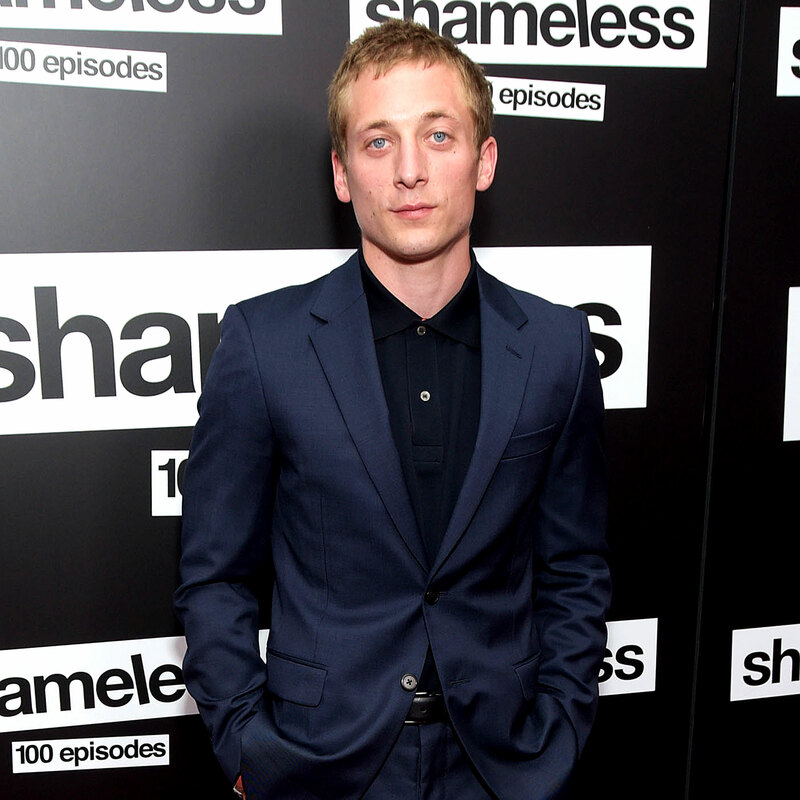 White came to limelight when he got the opportunity to be in the American comedy TV series Shameless. He got this role in 2013 immediately after he graduated from high school. He auditioned for two roles in the series, and eventually got one of them – the role of Philip ‘Lip’ Gallagher, one of the main characters. He did an awesome job in this series as he was nominated for Best Supporting Actor in the series. As of 2018, the series is still ongoing. Jeremy Allen White has been a part of so many successful works and has played a vital role in most of them. He has done really done well for himself, having been in the industry just for a few years now. The actual value of his net worth is not known at the moment but it is believed that the blue eyed actor has an estimated net worth of over $2 million. This won’t come as a surprise especially for big fans of the TV series Shameless, as they believe his role in the film has fetched him quite a fortune, along with his other various film and movies projects. Jeremy’s parents’ names are not known, but they were stage actors who came to New York City to pursue a career in acting. They performed in various stages and that was where they met, fell in love and then got married and after the birth of their son, they decided to quit acting in order to find a job that would enable them carter for their children. He has a younger sister, whose name and the information is also not known. Who is His Girlfriend – Emma Greenwell? We have heard of celebrities who met on set and had a real life relationship; some of them went further to become married couples while others didn’t get that far, well, Jeremy and Emma are just one of those. They met on the set of the series Shameless where they acted like a couple and that romance came to reality. Emma Greenwell is an American actress and model who was born in New York on January 14, 1989, but moved to England with her parents when she was still a child, and that was where she was raised. She has always had interest in acting, as she went to the London Academy of Music and Dramatic Art, after which she went to Los Angeles to pursue her acting career. She has been on screen for a while now and has acted in movies and series like True Blood, Law and Order, Shameless, and others. Her romantic relationship with Jeremy Allen White started in October 2011 after they met on the set of Shameless. Their affair where the envy of so many as they were so in love with each other and they have been seen together severally either on the red carpet or at other events. According to sources close to them, they were even planning to walk down the marital aisle in the future. Read Also: Justin Prentice Age, Girlfriend, Family, Bio, Is He Gay? But it seems that will not be happening anytime soon as the couple is no more together. They tried to keep it a secret and it was only officially known in 2017 when Jeremy began a romantic relationship with his longtime friend and After School co-star Addison Timlin. However, it is speculated that they (Jeremy and Emma) ended their relationship amicably as far as 2014. 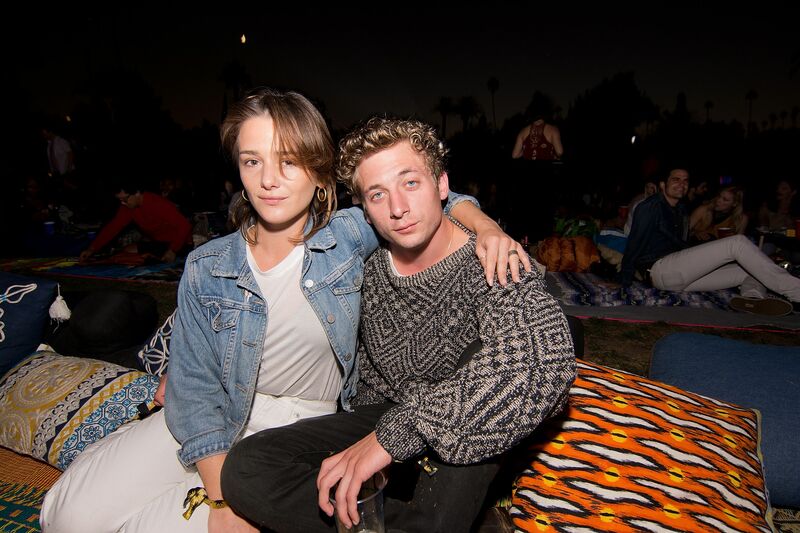 Addison Timlin is the mother of Jeremy Allen White’s daughter, Ezier Billie White who was born on October 20, 2018.